The South Stream gas pipeline project, currently under development, has become more urgent amid Ukrainian warnings that Russian gas flows to Europe could be halted, Russian Ambassador to the EU Vladimir Chizhov told RIA Novosti on Wednesday. “I believe the relevance of the South Stream project has risen amid the Ukrainian crisis, because we have already heard not threats, but hints from Ukrainian authorities, including interim Prime Minister Yatsenuk, of yet another attempt to disrupt the transit of Russian gas,” Chizhov said. The South Stream project was discussed on Tuesday in Brussels by experts of the European Commission and Russia. Earlier in the day, Ukrainian Energy Minister Yury Prodan said his country would not recognize the current gas price, because it was unfairly high, which could lead to a halt in gas supplies to Europe. Under an agreement reached in December, Ukraine paid $268 per thousand cubic meters of Russian gas in the first quarter of the year. That price was contingent on two $100 discounts that have now been cancelled, the first due to Ukraine’s refusal to pay its gas debt to Moscow, and the second due to the fact that a contract on the Black Sea Fleet's basing rights in Crimea is no longer valid. 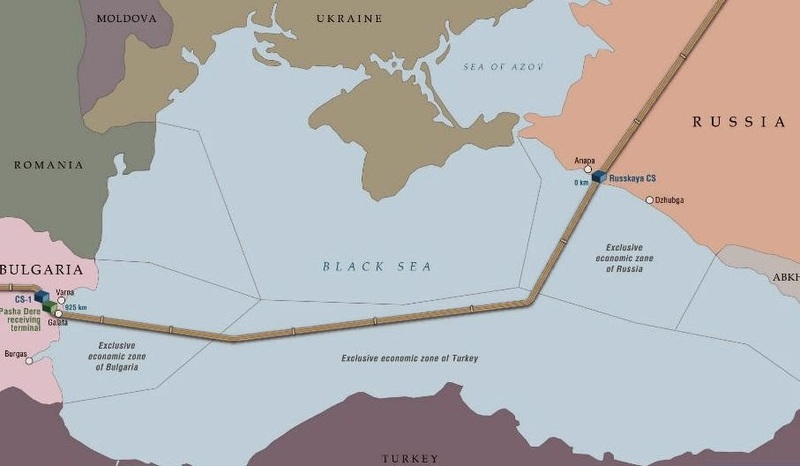 The South Stream gas pipeline project was initiated in 2012 to transport Russian natural gas across the Black Sea to Bulgaria and further to EU countries, bypassing Ukraine. The pipeline is expected to come online by 2018. Novak said consultations on the matter were being held with the European Commission.